The Beijing-Shanghai high-speed railway covers more than 1,300 km within five hours. The Beijing-Shanghai bullet train has made a profit of nearly $1 billion, raking rare financial gains compared to China's other high-speed trains most of whom reportedly run on losses. The Beijing and Shanghai high speed train reported net profits of 6.58 billion yuan ($982 million) for 2015, a shareholder document showed. Known as the "the world's most profitable high-speed rail," the Beijing-Shanghai high-speed railway covers more than 1,300 km within five hours. It transported 130 million passengers in 2015, with the profit per customer coming to around 50 yuan. It has become a part of preferred mode of travel for millions of foreign tourists visiting China to experience the bullet train journey. With tickets priced around $80, it has forced the airlines to drastically cut the airfares. 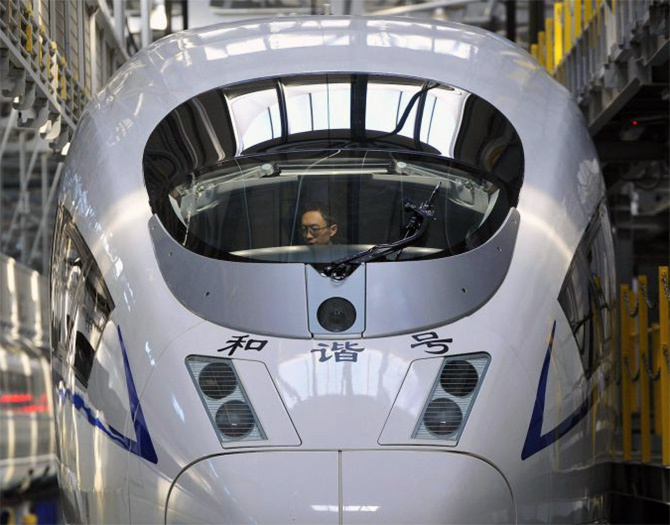 Beijing-Shanghai High-Speed Railway Co. has never disclosed its earnings before. Its 2015 figures were made public after a shareholder released a document on Monday, revealing the firm's profit data. A bond prospectus released by Tianjin Railway Construction Co., a shareholder of Beijing-Shanghai High-Speed Railway Co., showed that the total assets of the company amounted to 181.54 billion yuan (about $30 billion) at the end of last year, with the total liabilities standing at 50.37 billion yuan, (about $8.5 billion). In 2015, the gross revenue of the company was 23.42 billion yuan, and its total operating costs hit 16.74 billion yuan, state-run Xinhua news agency reported. 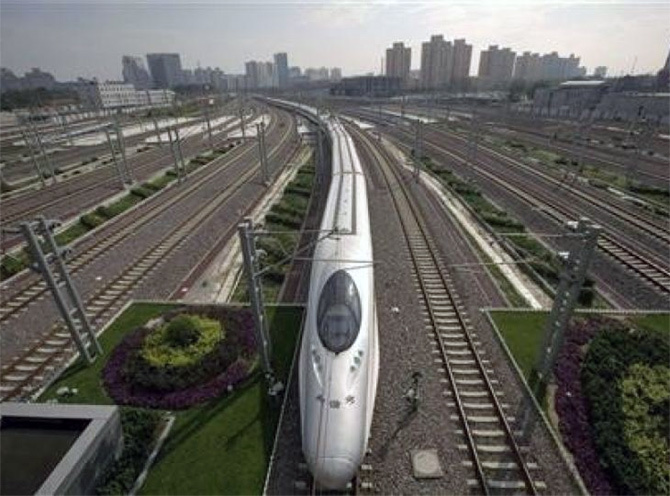 Although the railway authority has said that the Beijing- Shanghai high-speed railway was the only profitable high-speed rail in China in the past five years, some believe that other lines in densely-populated and developed regions will likely become profitable soon. China has about 16,000 kms of high speed train tracks connecting most of its top cities. But people prefer medium speed trains due to higher ticket rates for bullet trains. But the high speed trains rakes up more money during China's holiday seasons as millions travel to their home towns, putting enormous pressure on the road, rail and air travel networks. 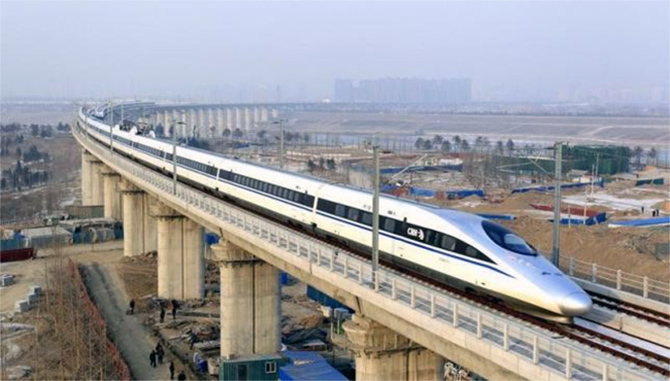 High-speed train services are popular in China thanks to convenience and punctuality. More lines are being constructed as the government tries to bolster the economy with infrastructure investment and make travel more convenient. China is also trying to aggressively market its high speed technology abroad specially in India. 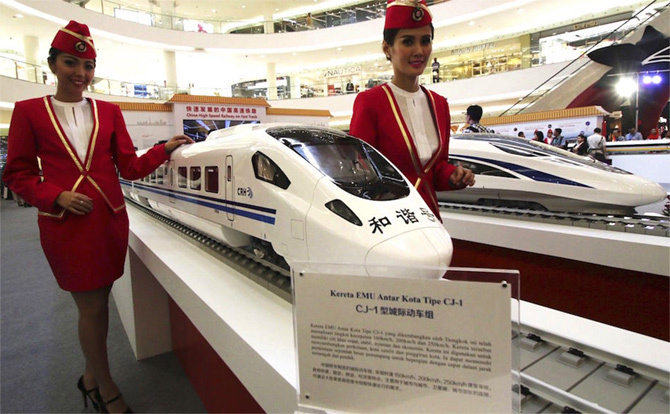 A Chinese train firm is currently conducting feasibility study for Chennai-New Delhi high speed train.